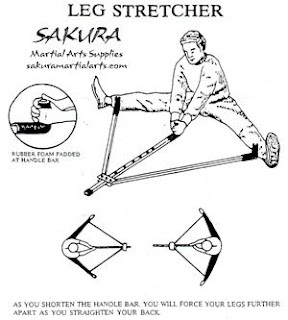 I just purchased one of these martial arts stretching devices. 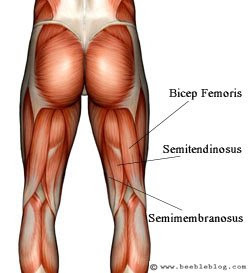 For around $20, I really like the stretch you can give hamstrings, low back, and adductors. The tension increases as you pull on the handle. Simple but very effective!